SEMINAR IS FREE TO ALL WHO ATTEND!! 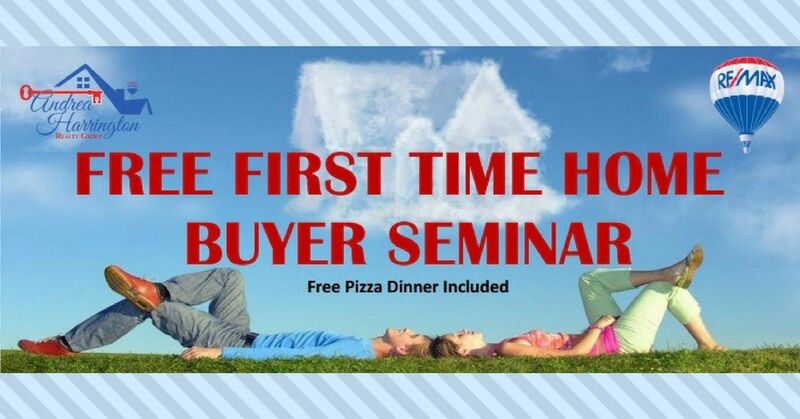 Andrea Harrington Realty Group is offering a free Seminar for First Time Home Buyers to learn the step-by-step process of purchasing a home and also learn about some of the programs available to Delaware's First Time Buyers. 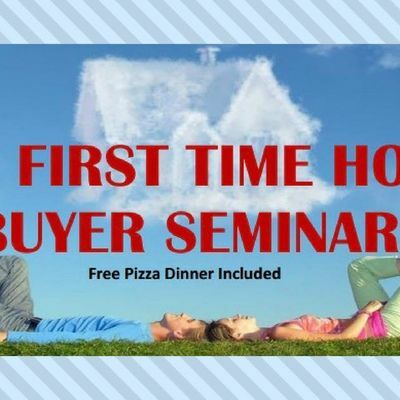 You will hear from guest speakers who are experts in their respective fields, such as lenders and attorneys. You will have the opportunity to meet with guest speakers after the event. We will be offering FREE Credit Analysis at this event. 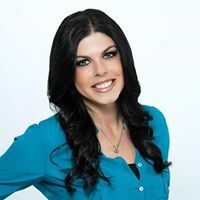 GET PRE-APPROVED ON THE SPOT! You will have the opportunity to speak with us and the guest speakers after the seminar!